Michael J. Ross, MD, is Chief of the Division of Nephrology at Montefiore. He is also a Professor of Medicine and Professor of Developmental and Molecular Biology at Albert Einstein College of Medicine. His clinical focus is general nephrology, acute kidney injury, chronic kidney disease, glomerular diseases, and HIV-related kidney diseases. He has been with Montefiore since 2017. Dr. Ross received his Bachelor of Science in Biology in 1991 at Tufts University. In 1995, he received his Doctor of Medicine at New York University School of Medicine. He completed an internship and residency in Internal Medicine at Duke University Medical Center from 1995 to 1998. He then completed a fellowship in Nephrology in 2001 at Mount Sinai School of Medicine. Dr. Ross’s research aims to better understand mechanisms of chronic kidney diseases. 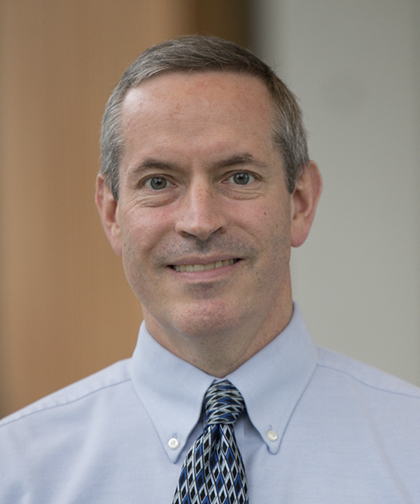 His laboratory uses a variety of molecular techniques to discover how genetic factors, including variants of the APOL1 gene and HIV infection, increase susceptibility to kidney diseases. His work has been published in many reviewed journals, books, articles, and abstracts, as well as numerous invited presentations. In 2005, Dr. Ross received the Dr. Harold and Golden Lamport Research Award from the Icahn School of Medicine at Mount Sinai. He is board certified by the American Board of Internal Medicine and is a member of numerous professional societies, including the New York Society of Nephrology.